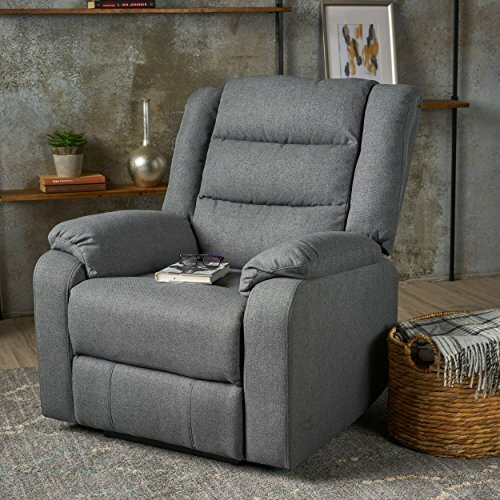 This power recliner is a great way to add a relaxing, comfortable chair to your living room. Not only is this recliner plush and extra cushioning for maximum comfort, but the power base brings all of your lazy dreams to life. Relax without any effort and stand up with just as little effort. This will be the chair everyone wants to sit in.